Submit your support request and you will receive response from a support member within a few hours. Our support staff is here 24x7x365 to provide expert timely high-quality support. 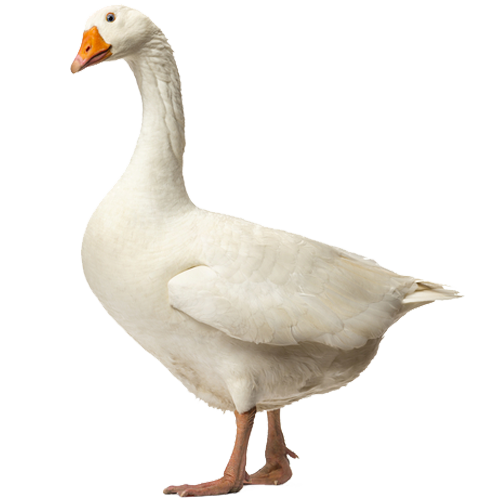 GOOSE is a technical product, but we try to make it as easy as possible for you. Together with our customers, we continuously improve our services.